Most of the time I go to the cinema intending to watch a specific film. But on this vintage cinema journey, it’s actually the cinema itself which counts for more than the film. So when I walked into the Westgarth Theatre in Northcote one sunny Saturday afternoon, I quite enjoyed just saying: I’ll have a ticket for whatever film is on next. 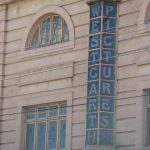 Now, the Westgarth is a multi-screen these days, but the thing is their range of films is pretty fantastic – mostly arthouse, some foreign, and even if mainstream movies, they will tend to be quality flicks. So I knew the chances were I’d be in for a treat. And sure enough, there was a Latin American Film Festival on, and the next movie showing was a Cuban drama set in the 1950s just before Castro came to power. A good period drama, especially one told from a different perspective from what you’d get out of Hollywood usually, is right up my street, and Hello, Hemingway was a real delight. A decent audience too, especially considering this was a film that is now over 25 years old. But that’s the real advantage of multi-screen cinemas, especially for independent cinemas trying to keep the business going. But let’s go back to my initial arrival at the Westgarth. To say it’s imposing is an understatement. It towers over the Northcote High Street as it must have done for nearly 100 years now. The frontage looks a bit tired and jaded, but maybe that actually adds to its charm. 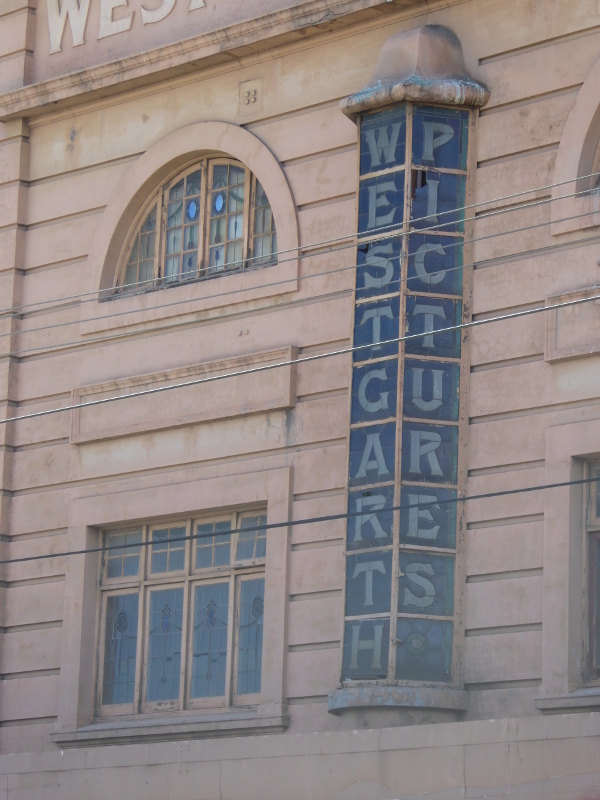 And I loved the original vertical signage right down the middle for Westgarth Pictures, which must have been its original name in the 1920s. 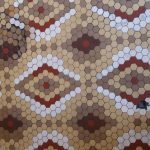 Inside the foyer, there is wonderful tiling on the floor, some beautiful glazed windows in the ceilings, and the original staircase in the centre, which would have led up to the dress circle in the 1920s (and actually I discovered until the conversion in 2006). My film was in one of the smaller cinemas made out of the old circle seating upstairs. 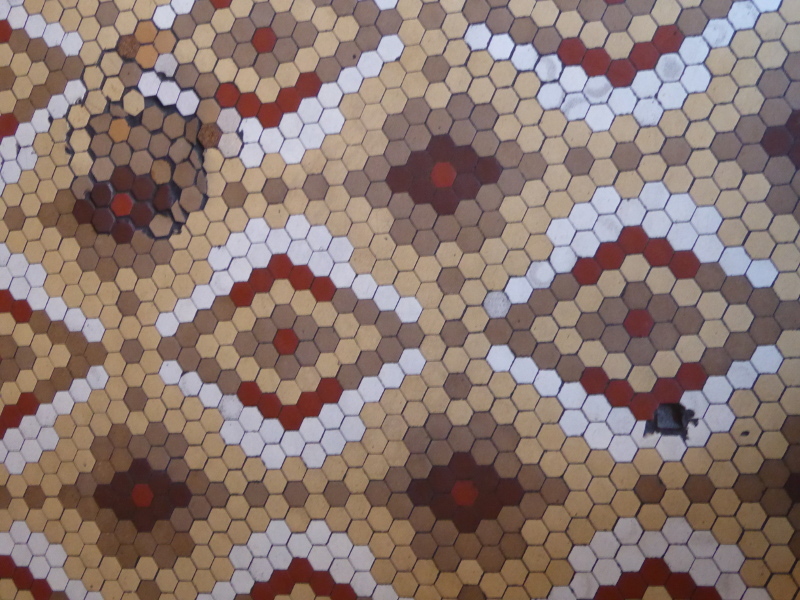 But if you want to check out some of the original interior features, you need to get into Cinema 1, which would have made up a large part of the original hall of the theatre. I might have to return to take some photos if ever I see a film in that magnificent auditorium, but if you want to see it, check out some of the links I found below, where others have been inside and taken pics. 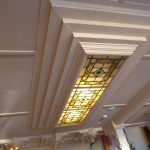 The Westgarth Theatre was buzzing that Saturday, with people heading off to all sorts of films and when I poked my head round the door of different rooms, they all seemed well-attended. I mean, I know this is Northcote, and the Northcote demographic has changed quite a bit in recent years, but this is fantastic to see. And I couldn’t help noticing that even in the pre-movie ads, there was a much stronger set of local businesses advertising than in most cinemas, so the Westgarth clearly really has a respected and valued place in today’s Northcote community. Long may that continue. Prices vary tremendously: $10 was all I paid for my Latino film in the festival; but I paid $21 later on for a regular movie on initial distribution. Seats are numbered so you get to pick where you go when buying your ticket. I see from the links that they do outdoor screenings sometimes in summer, or rather did last summer. Nice touch if that continues. There is coffee and tea available from the in-house café, and a bar. 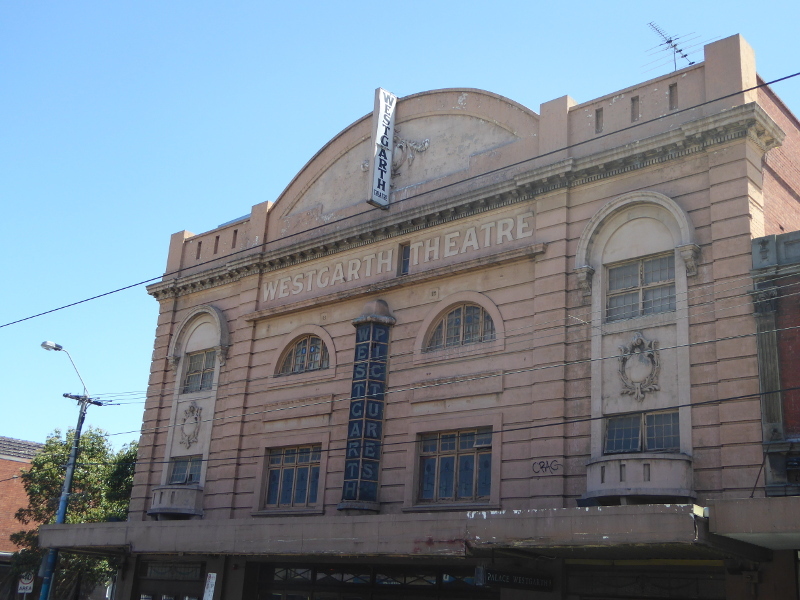 Just a week or two after the Westgarth Theatre in Northcote opened on 20 October 1921, The Table Talk magazine spoke of Northcote as ‘a flourishing manufacturing and business city’. 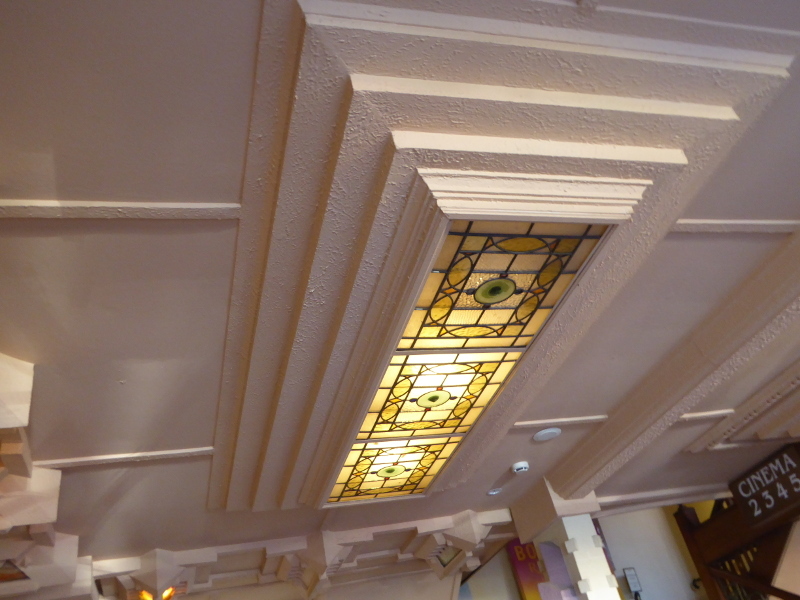 The Westgarth, said Table Talk, ‘presents an imposing appearance to the main thoroughfare’ – no change 97 years on, then…The novelty in the theatre, though, was its in-ceiling lighting, as distinct from the usual hanging lights. “A handsome stairway leads up to the foyer”, said Table Talk. 550 seats in the dress circle (including two boxes); the main hall seated 950, making 1500 capacity in 1921. And still that wasn’t always enough, as the cinema easily filled on some nights. In fact, the manager of the Theatre in 1926, EC Yeoman, was taken to court for failing to keep all aisles and gangways clear. Poor guy had to pay a 5 quid fine and a guinea costs for this lapse. I guess, though, fire risks might have meant the death of hundreds of cinema-goers, so they needed to keep those gangways clear. In the early days, sports clubs would hire the theatre for film nights, local authorities would put on citizen information films like the children’s health documentaries put on for all local school kids in the 1920s-30s. The theatre management had an eye also to the less fortunate local residents. In December 1933, just before Christmas and in the midst of the Depression, the Westgarth ran a special treat for the unemployed and their families with films shown for free. The mayor and local council provided sweets and a gift for every child present. A nice gesture. 1000 people attended, showing just how badly the Depression hit families round here. Jack Soumprou was the first projectionist. He must have been a young lad when he started because he hit the newspapers a few times over the following 15 years or so, and in 1933 at the age of 30, was reported as being brutally attacked by burglars while he was fixing some equipment. And again in 1936, he was set upon when he was unlucky enough to enter the theatre while intruders were trying to rob the safe. So the Westgarth was a fairly frequent target for theft in those tough days in Northcote. And in case you were in any doubt how rough Northcote was in those industrial times, look at this story from The Argus of 7 May 1956. Theatre ushers George McKenzie and Frank George, would frisk young boys going into the cinema for Saturday matinees, and take off any six-guns, knives or pea-shooters they had on them…George is quoted as saying he collected 35 pea shooters in one week…Ken McDonald was one of the youngsters photographed being frisked. Is he still around to tell the tale? 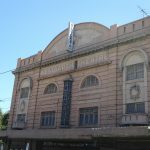 The theatre was bought by Cypriot immigrant Peter Yiannoudes in 1966 and he owned it till 2005 when Palace Cinemas took over. Yiannoudes tapped into the new demographics of this part of Melbourne, with lots of screenings of films from Turkey, Greece and other countries from which the new wave of emigres had arrived. For ten years from 1987 the cinema was renamed Valhalla, and during this period would show all-day, all-night sci-fi screenings, and other themed sessions. This excellent article from Anthony Furci gives more background on Yiannoudes, the importance of cinema in his early years in Cyprus and how he extended that on arrival in Australia. I was fascinated to see the reference to the army coup in 1967 in Greece and orders Yiannoudes received to show official propaganda on the screen in Northcote before the main feature. One audience member threw a glass at the screen in protest! But Yiannoudes achieved through those years what few cinemas managed as TV took over: people queueing for seats outside a theatre. It’s thanks to him that we still have the Westgarth today. I like this piece from a Deakin University student in 2012. 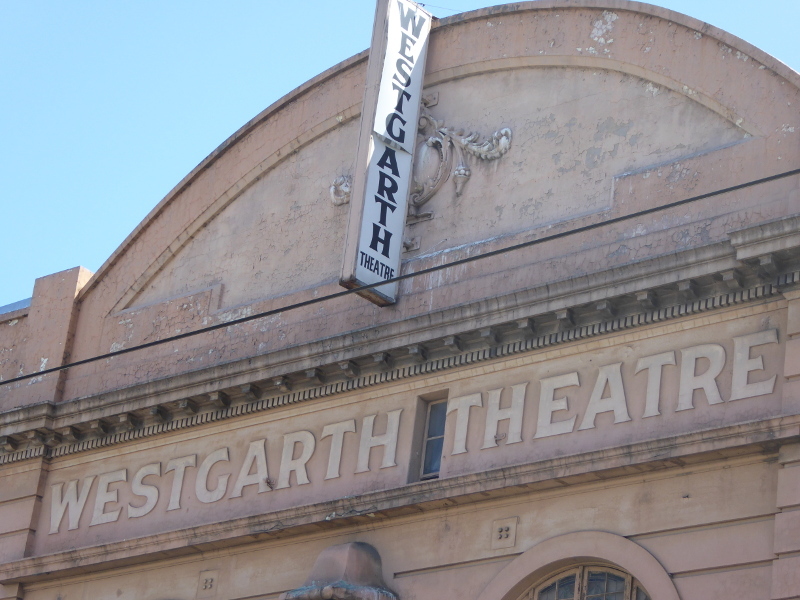 It includes great history of the Westgarth Theatre through different stages of its life. Well worth a read. 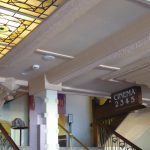 The Cinema Treasures entry reveals that it was the Palace Cinemas who created the multi-screen theatre we have today at the Westgarth. 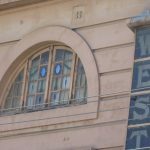 This Darebin heritage website has a brief summary of the Westgarth’s history. 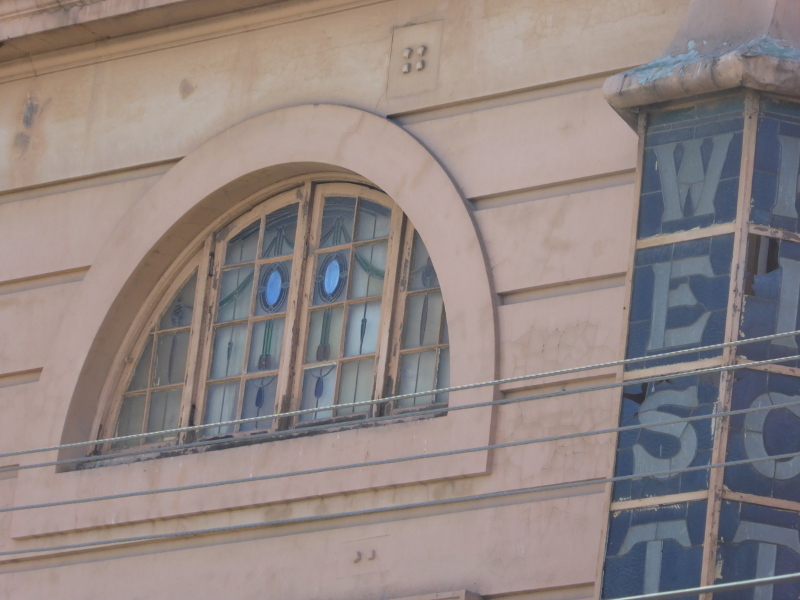 The architecture of the Westgarth is the main talking point of this Victorian Heritage Council entry on the theatre. There was a nice piece in The Age just before the cinema reopened after its conversion to multi-screen 2006. The Concrete Playground website reported on the 2017 outdoor screenings at the Westgarth. 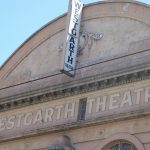 There are more facts on the Westgarth from this cinema audience information site. 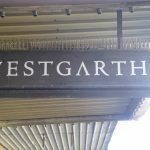 What are your memories of the Westgarth? 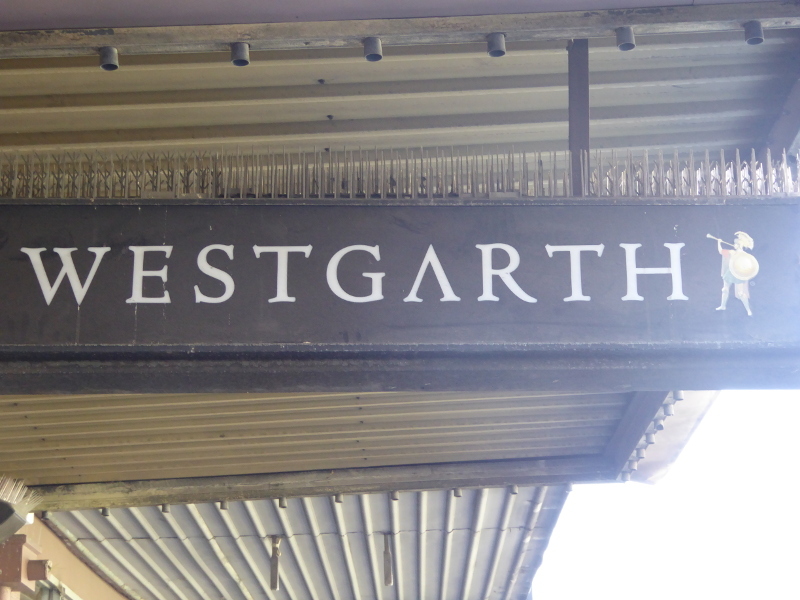 Do you have memories of a first date at the Westgarth many moons ago? Or were you a regular in the days when it was just one big screen? If so, which part of the cinema did you sit in? Did you come to the Westgarth when it was showing mostly Greek films? Or during the sci-fi era of the theatre? What’s the best film you ever saw at the Westgarth? 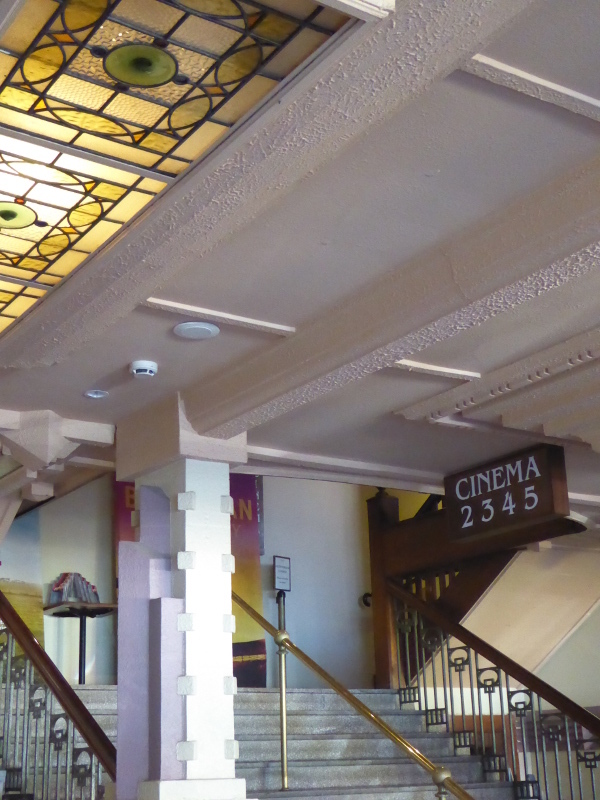 Are you a local even today, and if so, what’s the best thing you like about having the Westgarth as your local cinema? In-house café does fairly big brand tea and coffee, which seemed a bit of a shame given the theatre’s focus on local community…I haven’t had a chance to try any nearby coffee shops yet, but I noticed that Four Beans roastery advertised before the movie so they’d probably be my first coffee port of call in Northcote.